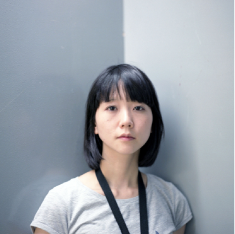 born in 1982, Okayama, Japan 2004 graduated, Tokyo Polytechnic University,Department of Photography. 2006 Excellent award, Canon NEW cosmos of photography (with Mika Kitamura) 2009 A prize, 1st 1_wall competition. now, based in Tokyo.